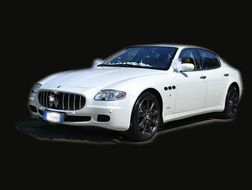 If уоu would like to experience Rome in limo, whether fоr business оr рlеаѕurе, thеn look nо further: we can arrange for you a Rome luxury limousine service that will make your stay in Rome memorable! 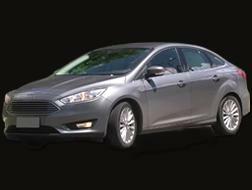 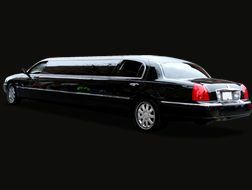 We are an experienced company offering a large selection of limo services in Rome for businessmen, tourists, cerimonies and events, always focused on our customers satisfaction. 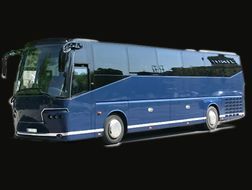 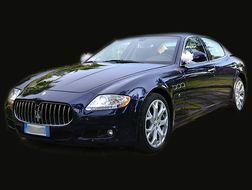 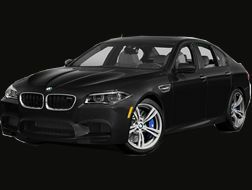 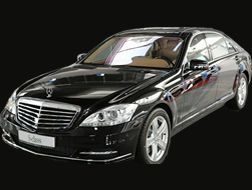 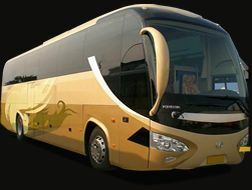 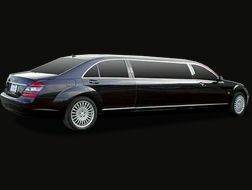 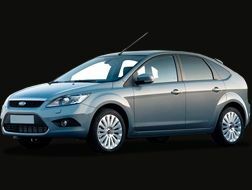 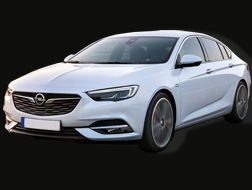 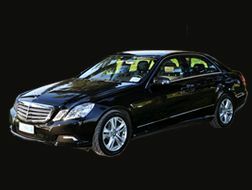 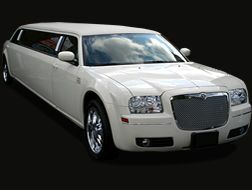 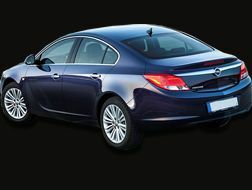 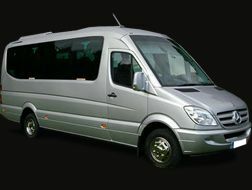 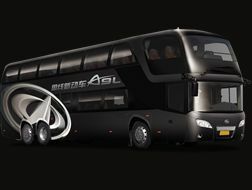 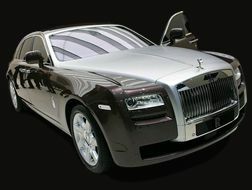 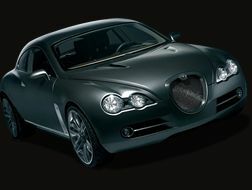 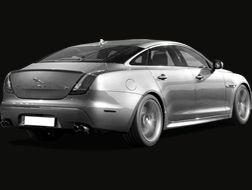 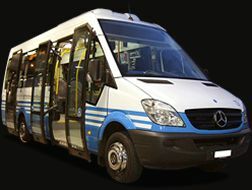 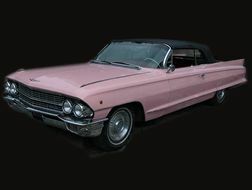 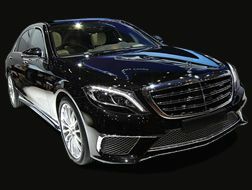 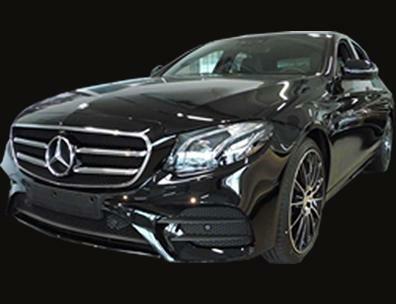 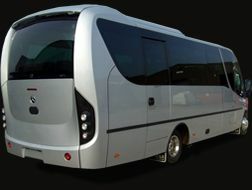 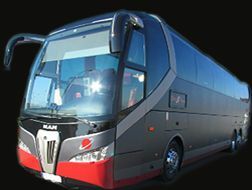 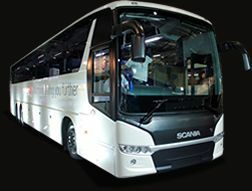 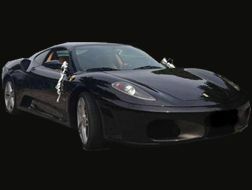 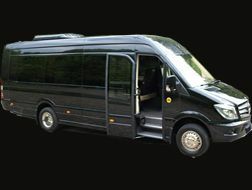 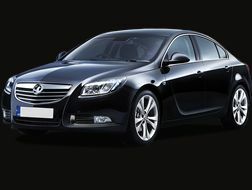 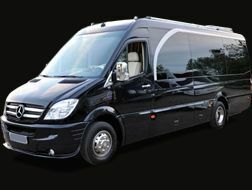 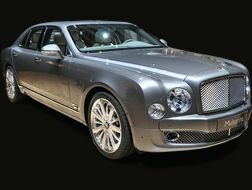 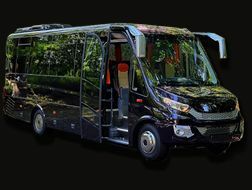 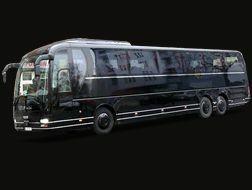 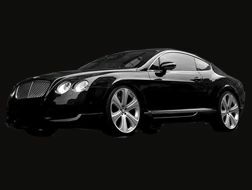 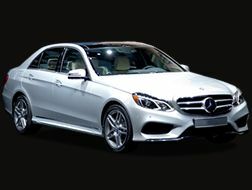 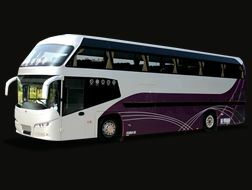 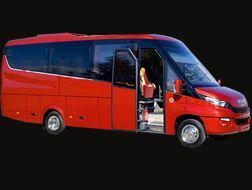 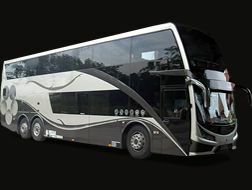 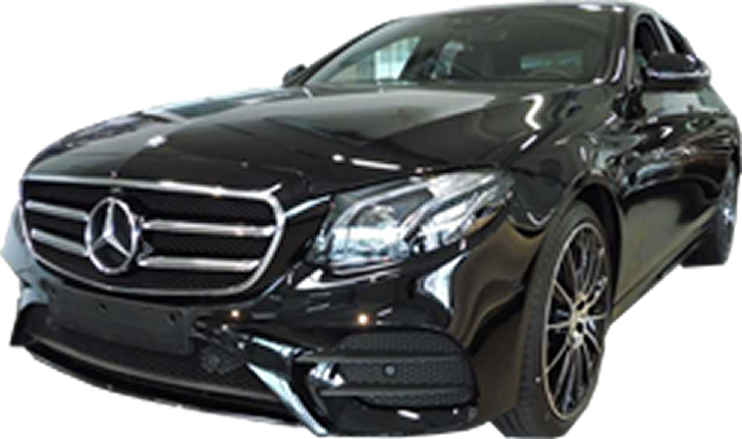 The Rome luxury limousine service we offer are targeted to those who are willing to enjoy the beauty and the uniqueness of Rome atmosphere in an unconconventional way, and everything is setted to fit the maximum level of emotion. 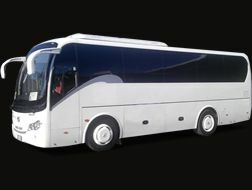 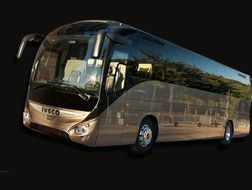 We employ professionals lomo drivers only, who knows everything regarding Rome and they friendy are kind by nature. 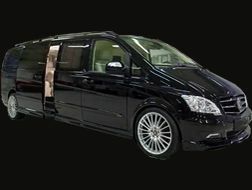 Visiting Rome in limo means to be accompanied "slowly" among all the areas of the ancient Rome, to savor and fixing in your mind every single moment at the best. 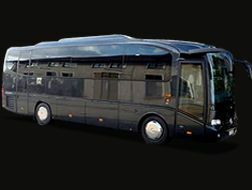 You can book you Rome in limo tours directly from this page, by clicking on teh "Book now" red button you see in the right botton side, and following a simple yet friendly procedure you will be driven to make your reservation and pay directly online, from the comfort of your home!